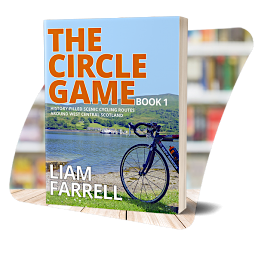 In this the third book of ‘The Circle Game’, Liam Farrell pumps up his tyres, fills his water bottles and sets off to discover more of central Scotland. 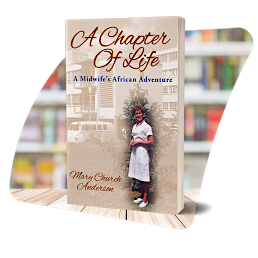 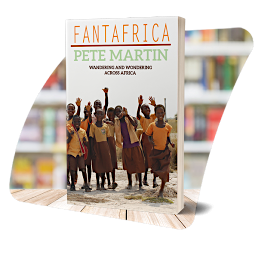 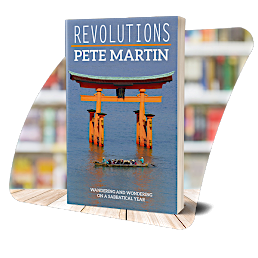 This time the routes take him to the heart of the country’s historic violent struggle for independence, and also to the once-booming industrial centres. 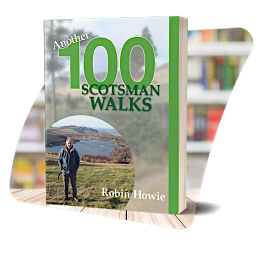 He discusses the social and political history of Scotland while highlighting the nation’s natural beauty. 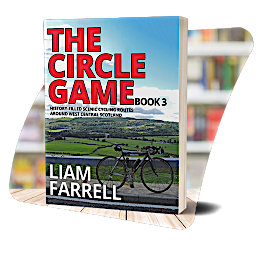 As usual, he writes with wit, honesty, an unshakeable passion for cycling, and for the country that inspires him. 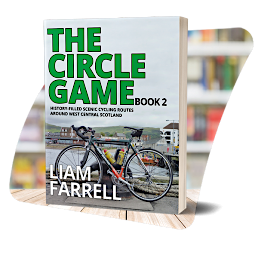 For cyclists and non-cyclists alike, this is a life-affirming book that will both inspire and entertain.